Great presenters have their own secret recipes. BrainPlots is here to unravel it all. 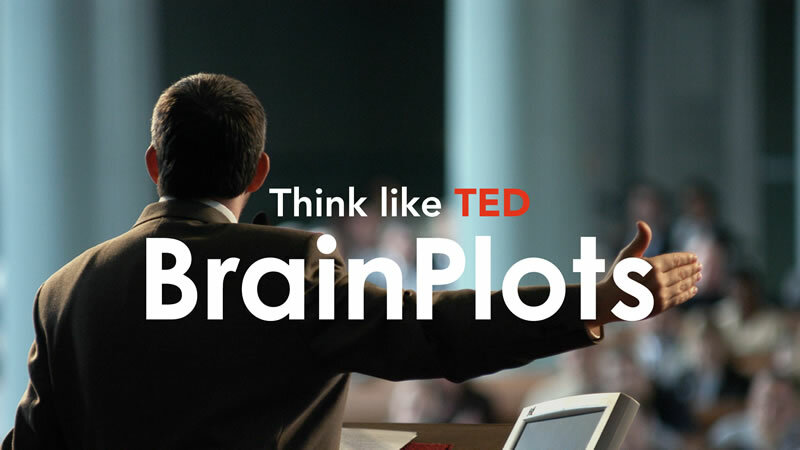 Based on a thorough analysis of 400+ popular TED presentations, BrainPlots developed a proprietary algorithm of the common logical framework and key elements that make TED presentations so appealing. 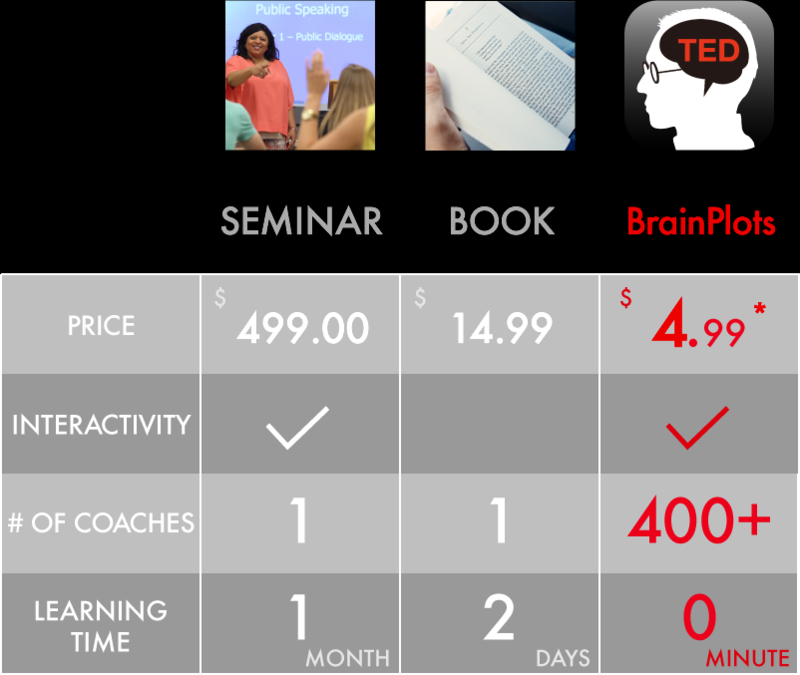 BrainPlots compares your presentations with that of the leading TED speakers and offers you real-time feedback. The brightest brains from TED are here to support you. 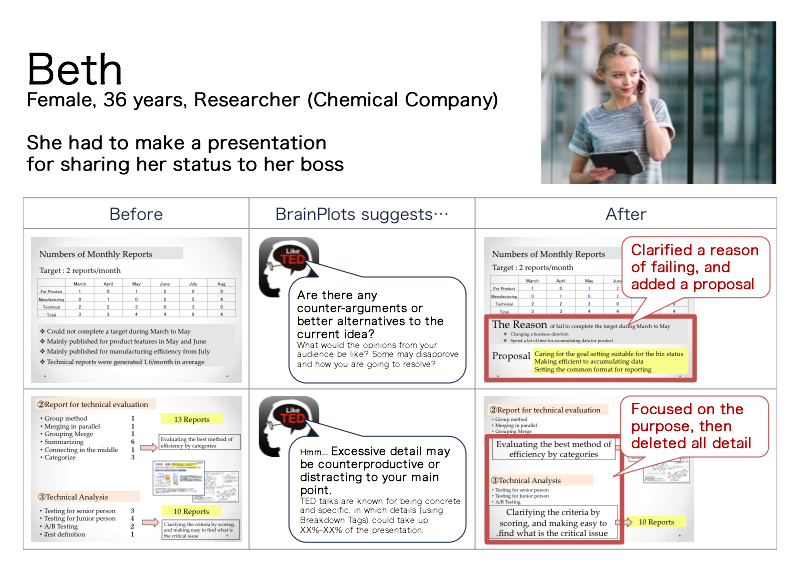 Open your BrainPlots app on your iPad. As you tab in your ideas, contextual Suggestions will automatically pop up . Decide for yourself to either Accept or Dismiss those suggestions. 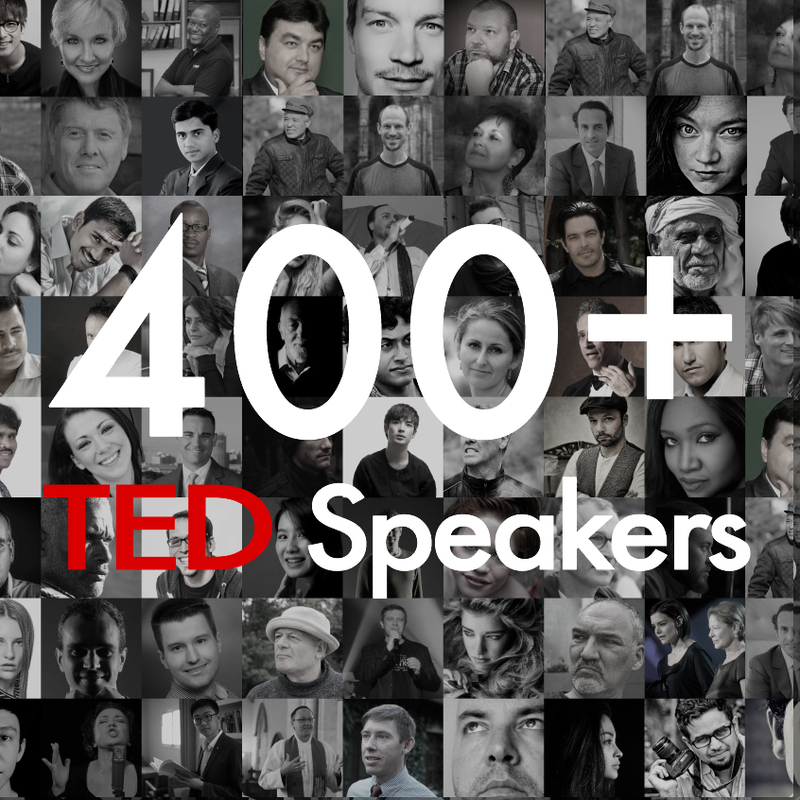 Relax, take a deep breath and enjoy a coherent and persuasive presentation framework, just like TED! * $ 4.99 includes 10 files, 2 meeting rooms and 100 points for downloading sample files. You will be able to download on the App Store page soon. Browse and download BrainPlots to your iPad from the App Store.